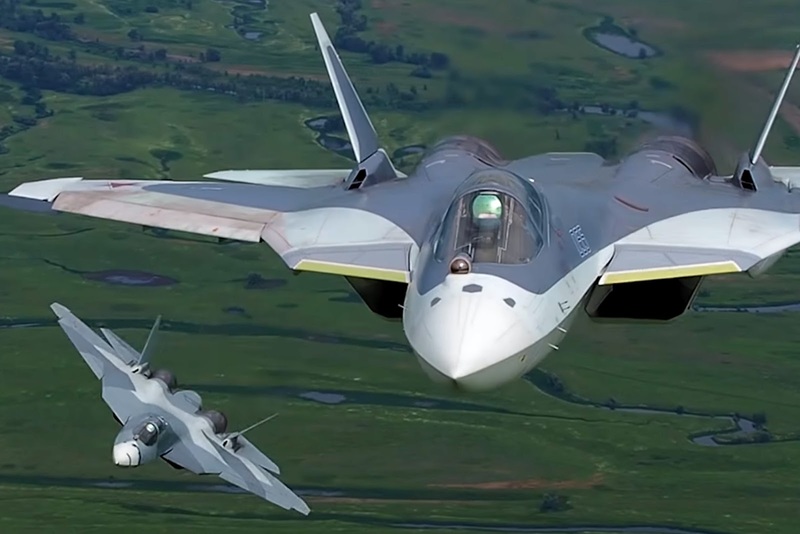 Russia’s cutting-edge Sukhoi Su-57 fifth-generation fighter jet incorporates the functions of the US F-22 and F-35 fighter planes but outperforms them, Chief Designer - Director of the Sukhoi Design Bureau Mikhail Strelets said in a live broadcast of the Zvezda TV Channel on Friday. I thought the SU-57 was suppose to give the Russians (and their allies) a plane that could compete with the F-22 only cheaper. Now they're claiming that it's superior? The claim isn't just that its superior to the F-35 but now the F-22? Wow again. One of you aviation bubbas crunch the numbers on this. I can feel the headache coming on and besides...it's your job!